How important are extra-curricular activities? There is much more to education than classrooms and textbooks. 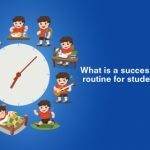 Extra-curricular activities offer opportunities for students to express themselves in activities and areas counting on their interests, skills and abilities. It additionally teaches students to work as a “unit” and be team players. Want your child to learn to be responsible, empathetic, competitive and strong? Encourage your child to be a part of a sport and watch them grow physically, mentally and emotionally with the assistance of some physically participating extra-curricular activities. Gymnastics is a type of organized activity. It helps young children develop mental and physical strength and it’s a fun way to stay fit. This extra-curricular activity has something for every child. They’ll jump, run, flip, roll, swing and use all that built up energy, in every class. Dance: It Takes Two To Tango! We all love those dance shows where kids perform amazingly. Indeed, this is yet another extra-curricular activity that most children love. Dance builds confidence, coordination and kinaesthetic intelligence in children and adults. When children learn a new dance form, they are prepared to make errors and do not have any apprehensions. They have no stage fear and wish to perform in front of others. This ingrains a lot of confidence in them which helps them in their everyday life as well, besides reinforcing the importance of team work. Let’s face it, cooking is one of the foremost necessary life skills. We all wish our children to be independent and self-reliant. Cooking a healthy meal for yourself or a loved one could be an easy yet extraordinarily necessary task. 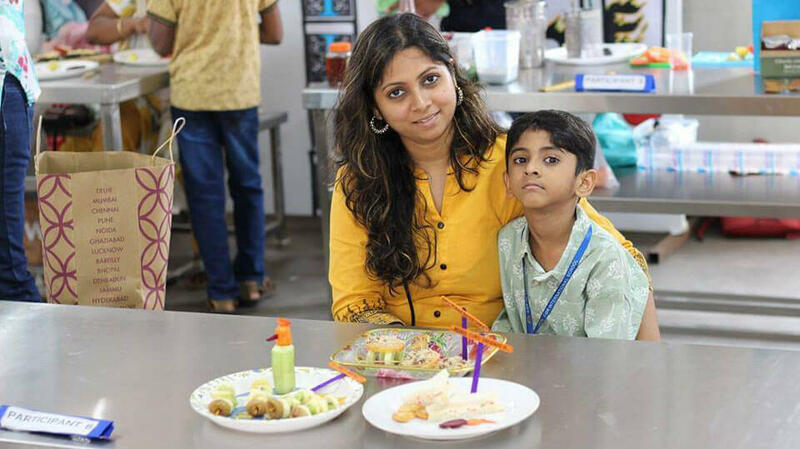 There are simply a number of perks of learning to cook such as learning to follow the recipe, mixing the correct ingredients, experimenting, appreciating new dishes and learning about nutrition and sharing. Cooking together fosters cooperation and communication. Cooking could be an artistic outlet and helps every child feel accomplished and proud. Clay can fascinate children and keeps them interested in the activity for hours. It is one of the world’s oldest art forms and has great degree of calming effect. Children who attend pottery classes tend to be quiet because they are too busy creating a work of art. Even children who are considered hyperactive can wind up being fascinated by clay and focus on a single pot or vase that they are creating. The soothing qualities of the fine art keeps the child engaged while their imagination takes over. Pottery helps a child improve their coordination, focus and creativity. Getting your children into a karate or martial arts class will induce them with a correct measurement of confidence and dignity. This activity will make them active and improve their focus. They will learn to endure hits, confront their fears and fight back with everything that they have got. Martial arts also helps their bodies and minds connect and function better. Overall, this extra-curricular activity will help them get in shape and feel more accomplished. Here, at CGR International School we believe in overall progress of the child. Thus, extracurricular activities plays a major role in enhancing our student’s focus, passion and creativity.